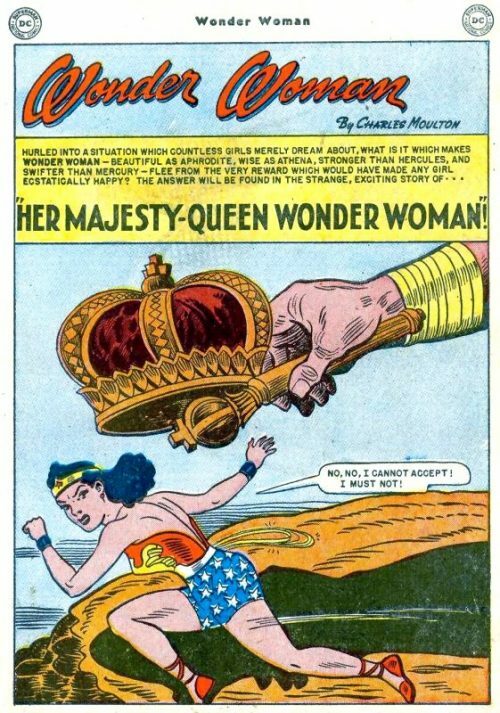 After the King’s wife dies, the Prime Minister organises a search for a new bride. But if the King doesn’t remarry, the Prime Minister gets the throne. 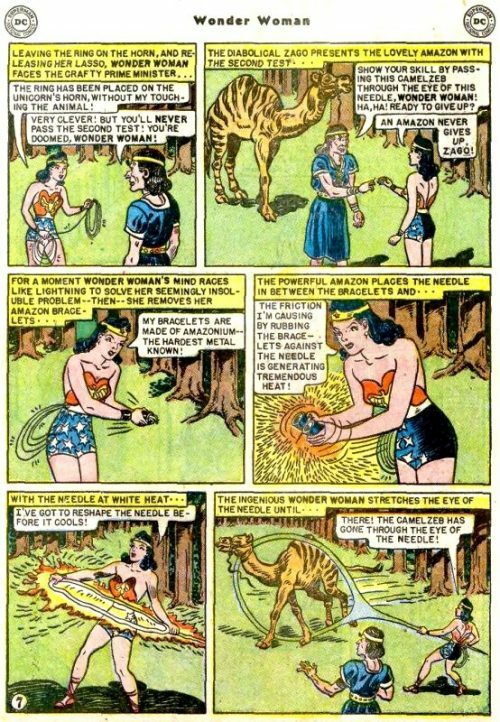 Wonder Woman receives a distress message from Cinderella. The evil sorcerer Strogo has kidnapped her husband Prince Charming in a diabolical plot to get more Xium, the source of his black magical powers. 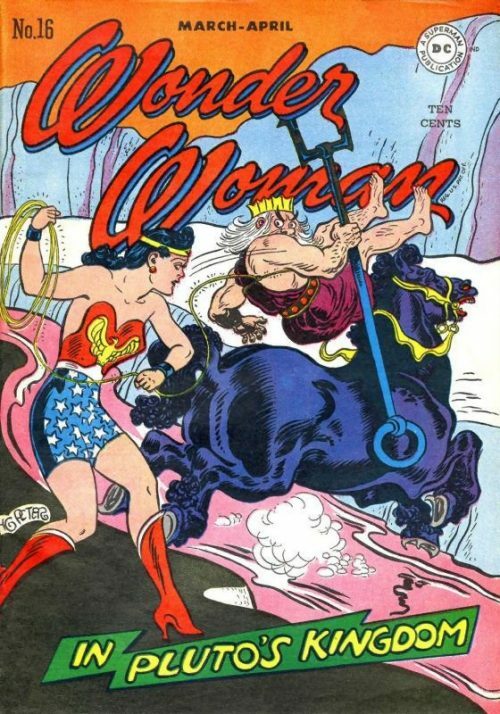 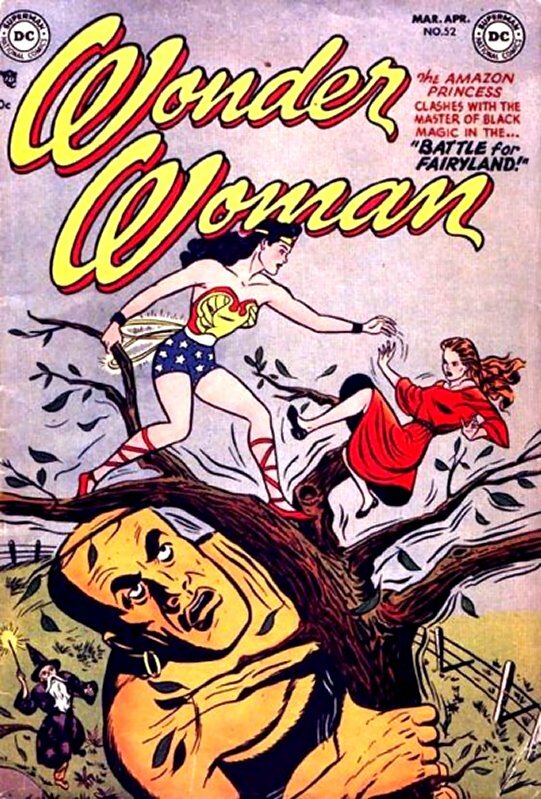 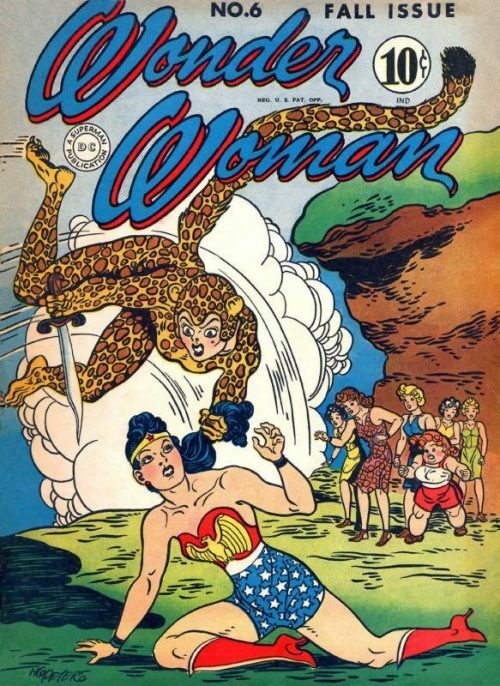 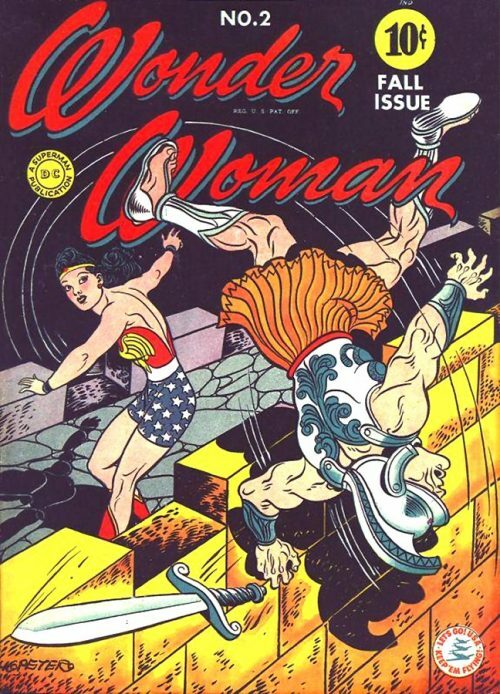 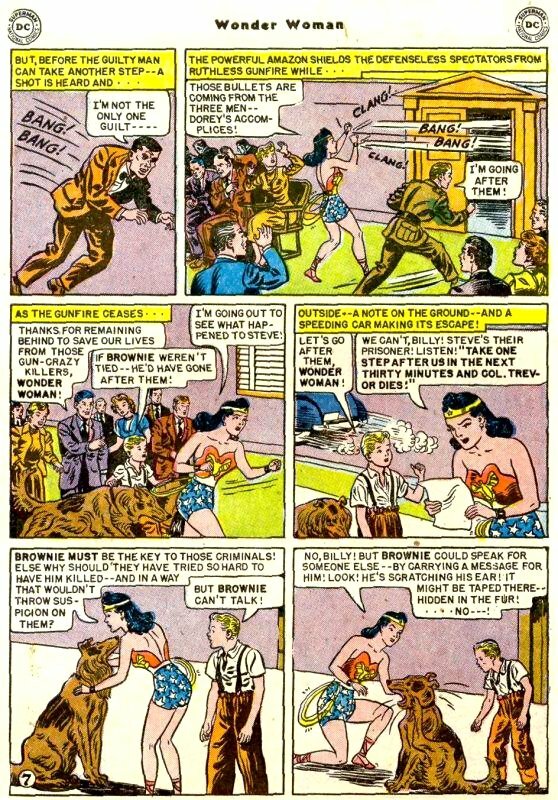 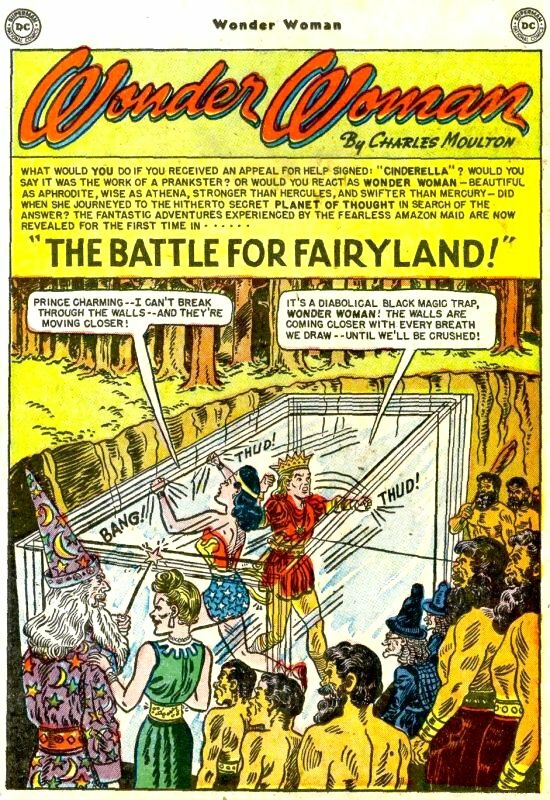 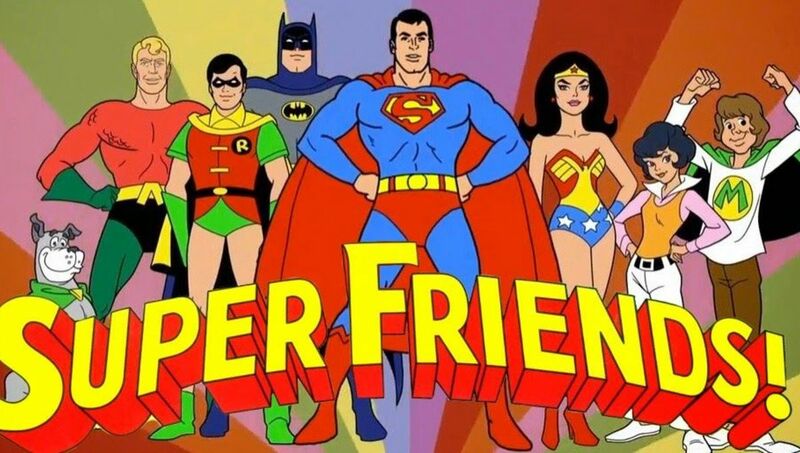 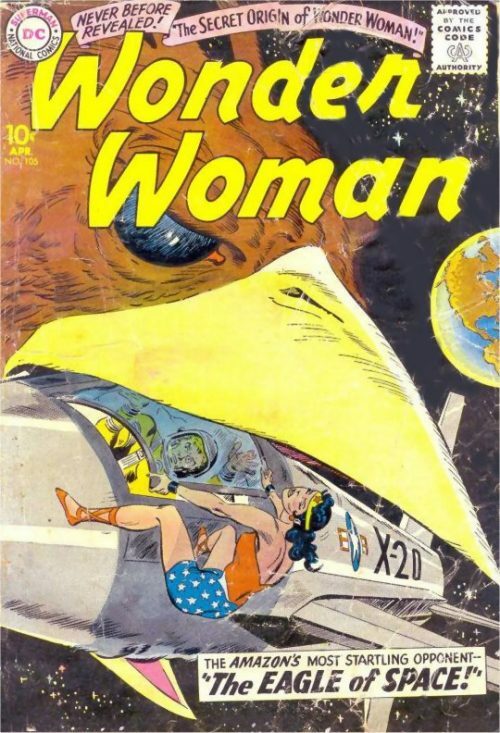 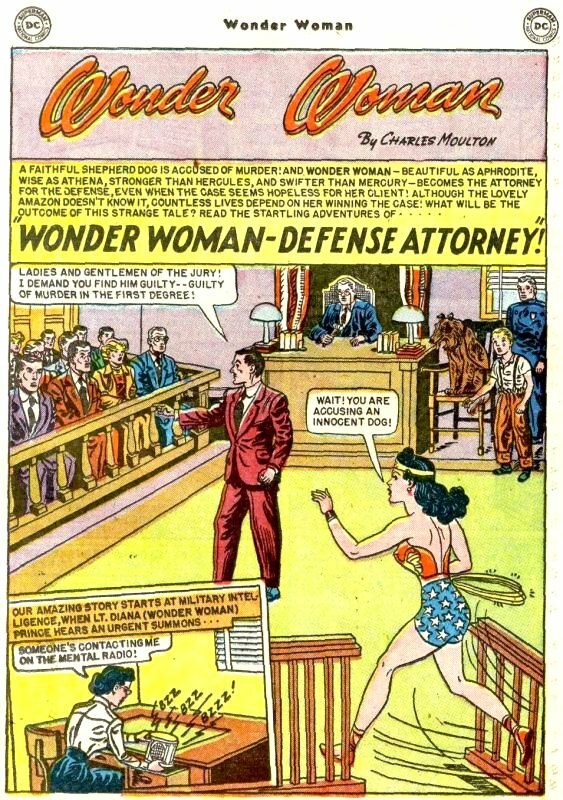 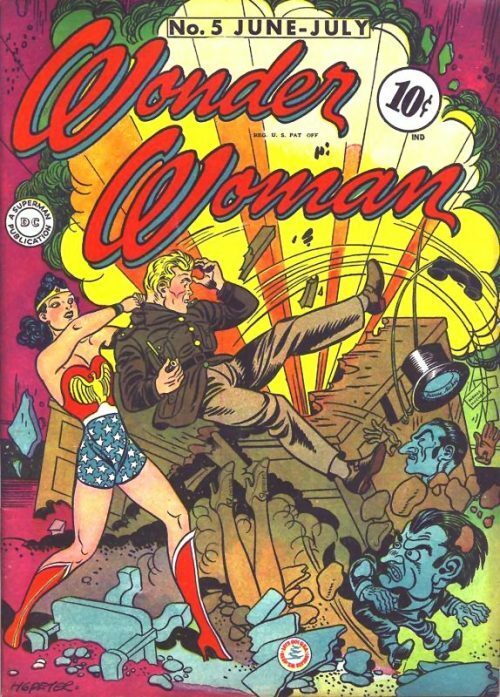 Wonder Woman defends Billy Gibson’s dog, Brownie, on trial for killing sheep.